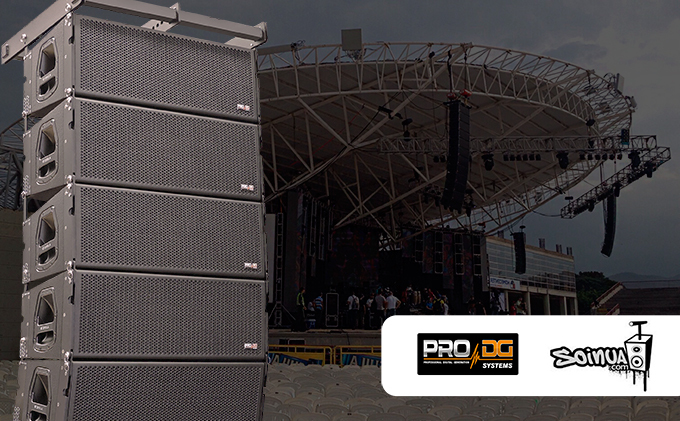 Pro DG Systems is pleased to announce the appointment of SOINUA PRO, a company with more than 30 years of experience in the professional audio field as new distributor of the complete range of the Pro DG Systems products. A new range of external amplifiers from the prestigious British brand MC2 will be also available for the Pro DG Systems products, including the new DELTA Series which incorporates a powerful DSP. 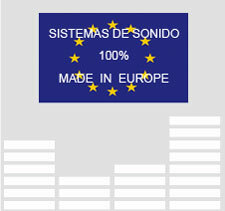 SOINUA PRO will be in charge of the distribution, training and technical support.